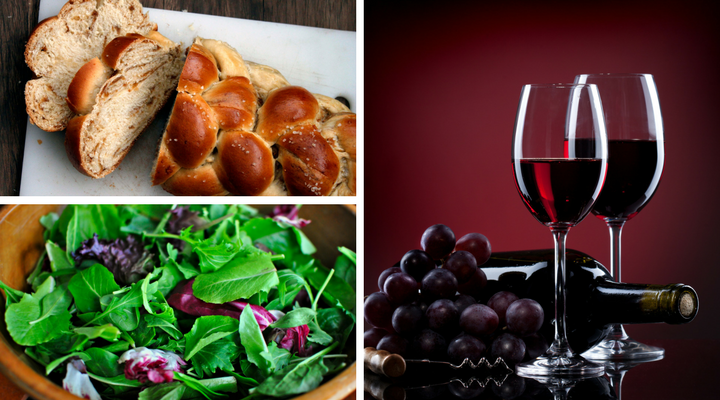 Join us for communal dinners on both nights of Rosh Hashanah sponsored by the congregation! RSVP required. Free if registered by August 29; after that the cost is $18/adult and $12/child (under 12).